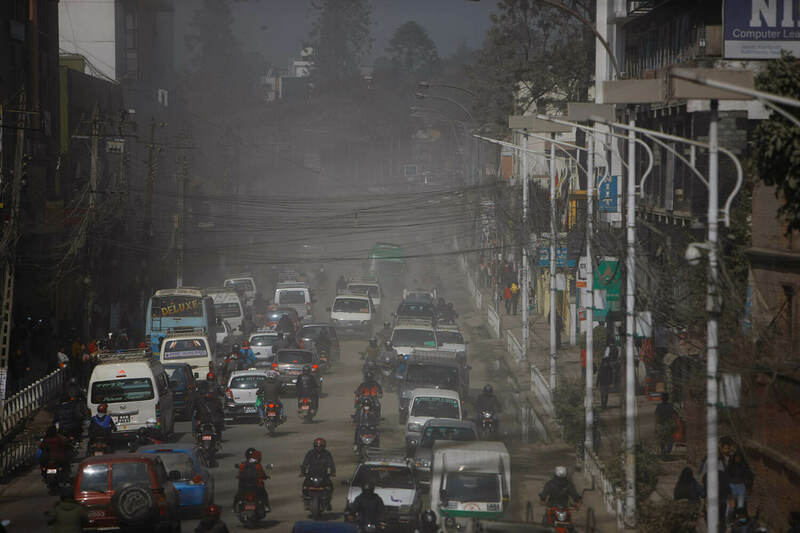 The earthquake that struck just before noon on 25 April four years ago killed 98 people and injured nearly 200 in this densely-packed town 20km northeast of Kathmandu. 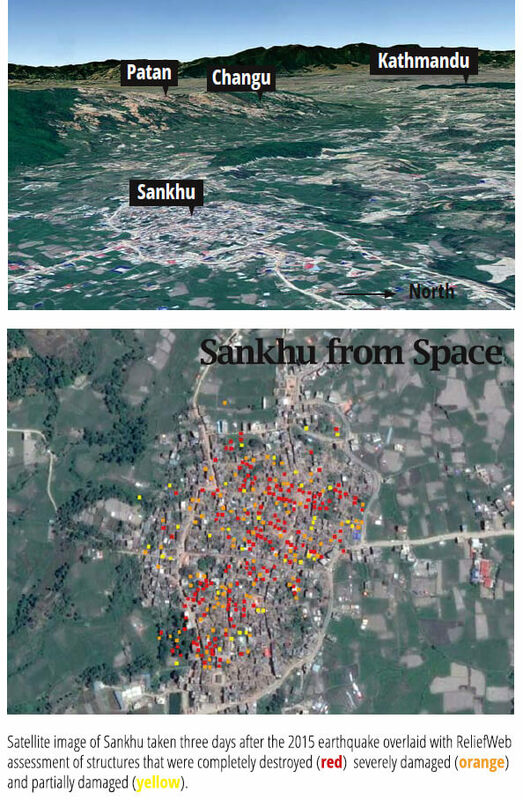 More than 6,000 of Sankhu‘s monuments and homes made of brick and mud were destroyed. Before the 2017 elections, only 10% of the homes had been rebuilt, but since the new Shankharapur Municipal council took charge just over one year ago, more than half the buildings have been restored. Suresh Pradhan of the Sankhu Reconstruction Committee agrees that the central government did not do much for relief reconstruction, but things started picking up after the elected municipal council assumed office last year. “I think the municipality has been trying to make up for lost time by expediting the compensation of the third tranche and clearing the bureaucratic hurdles, and it is also working with local communities and heritage experts to help us gear up,” says Pradhan, but adds that a lot more needs to be done more rapidly. The township gets its name from its conch-like shape and earliest records of settlements here go back more than 1,000 years to the Lichhavi Era. Located below the ancient temple at Changu Narayan, Sankhu has important Hindu-Buddhist shrines like its Mahadev Temple and nearby Bajrayogini. The town had escaped the uncontrolled urbanisation of the nearby Kathmandu suburbs of Gokarna and Jorpati, but the new Melamchi highway and a spurt in post-earthquake reconstruction has unleashed a building spree along the fertile floodplains of the Manohara River. Mayor Subarna Shrestha is aware of the need to protect the town’s precious Newa architectural heritage, and is determined to work with the local community not just to build back stronger homes, but also to preserve the overall traditional look of the town. But he says this is an uphill battle. 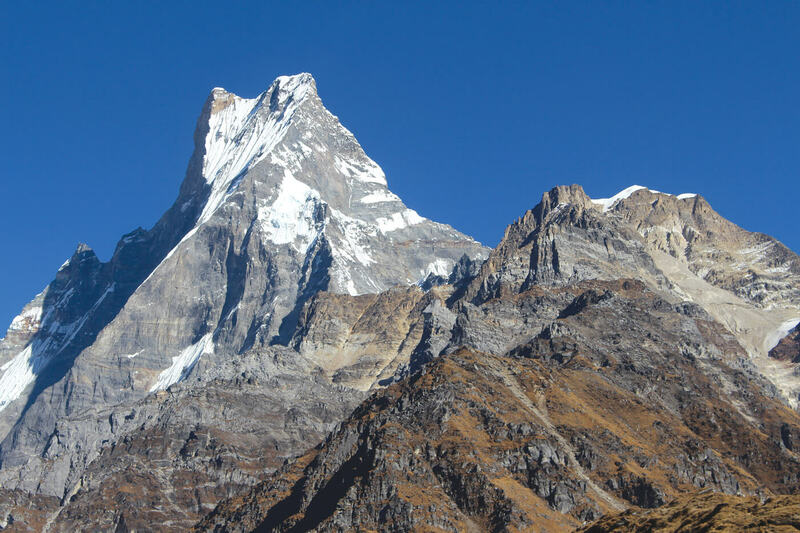 Since most of the buildings that went down were made with timber, brick and mud using traditional construction methods, and most of the cement buildings survived, there is now a tendency in Sankhu as in other parts of the Valley to rebuild using concrete and glass. The municipality is giving incentives to residents to rebuild in the original style by waiving property and house taxes, and providing Rs100,000 grants to families which use traditional raw materials and rebuild in the original style. Twenty-five houses have been rebuilt in this way. 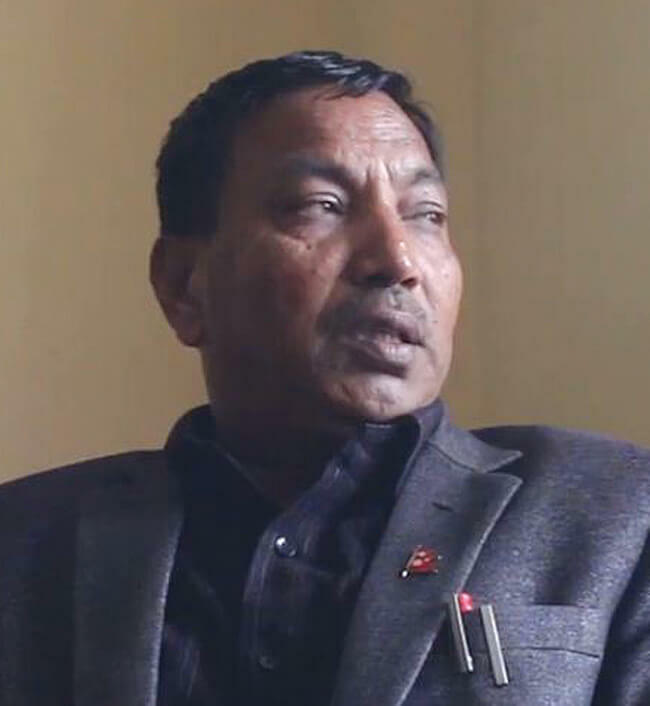 Mayor Shrestha admits that a lot of destroyed buildings were replaced with concrete structures in the three years after the earthquake, but says that a new code is being enforced so new buildings follow traditional styles. Four schools were completely destroyed and 20 were damaged, but nearly all of them have been partially or fully rebuilt. Most of the 24 temples and monuments that were destroyed are being rebuilt. Seventy-two of the 98 people killed were women, and the town says it prioritises those widowed and orphaned for assistance. 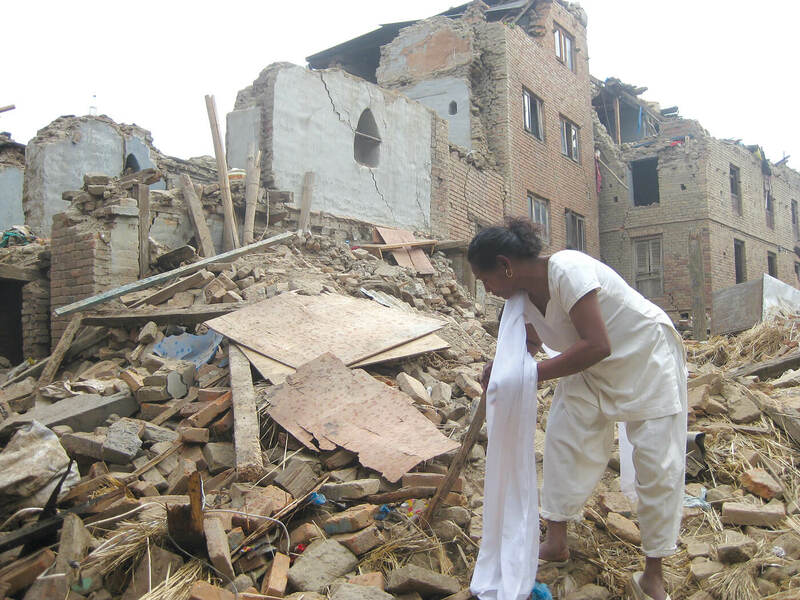 “Our street was unreconisable because all the houses had collapsed and there was rubble everywhere, but now Sankhu is looking much better thanks to the gods,” says 70-year-old Daya Laxmi Sharma, whose family survived even though the home was destroyed. The reconstruction is partially complete, and the family has had to sell part of the property to be able to afford to rebuild. Some survivors are waiting to rebuild because the government’s compensation of Rs300,000 in three tranches is slow in coming and is not enough. 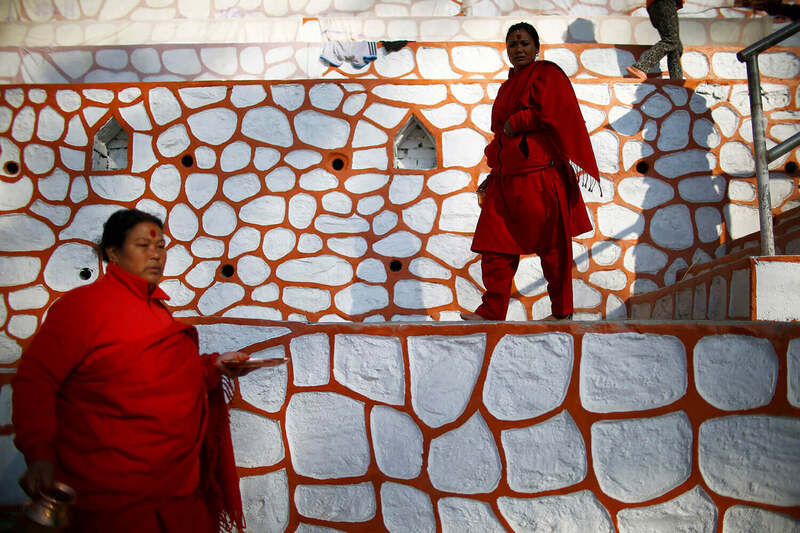 Indira Maya Shrestha, 60, lives a house that has now been divided into three portions by inheritance. She only got Rs15,000 from the government, which was her share, and it has all been spent. 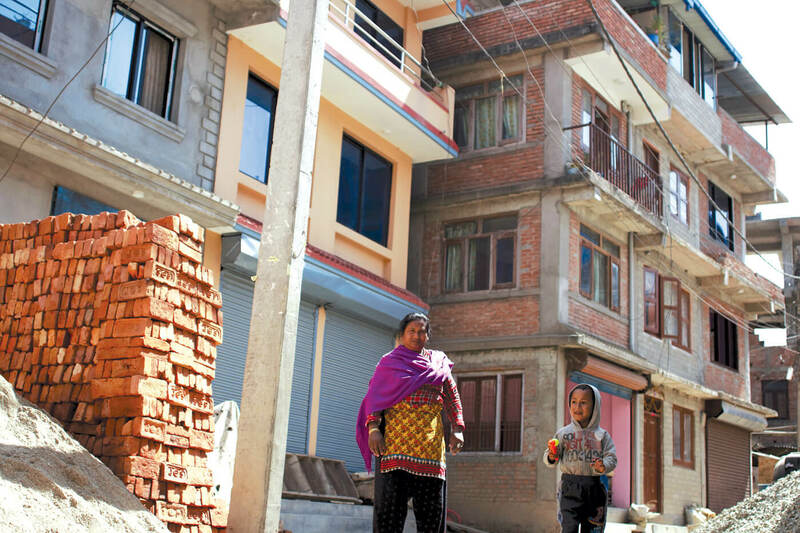 “Sankhu looks more prosperous, but I don’t know how safe these tall new buildings will be in the next earthquake,” she says.